Dial Basics Restore body bar soap. 1.5 oz bar individually wrapped. Case of 500 bars. Dial Restore Body Wash. Clean fragrance, Contains Aloe Vera, 1 oz bottle. Case of 288 bottles. Dial Restore Conditioner. Clean fragrance, Contains Aloe Vera, 1 oz bottle. Case of 288 bottles. Dial Restore Conditioning Shampoo. Clean fragrance, Contains Aloe Vera, 1 oz bottle. Case of 288 bottles. 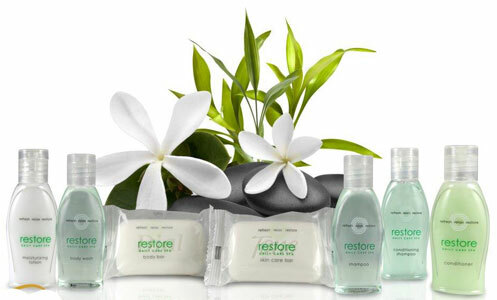 Dial Restore Hand &amp; Body Lotion. Clean fragrance, Contains Aloe Vera, 1 oz bottle. Case of 288 bottles. Dial Restore Shampoo. Clean fragrance, Contains Aloe Vera, 1 oz bottle. Case of 288 bottles. Dial Restore Tone facial bar soap. Soothing aloe formula. 1.5 oz bar individually wrapped. Case of 500 bars.